Asia Cup 2014 Bangladesh vs India (BAN vs IND): On the 2nd match of Asia One Day International (ODI) Cricket Cup 2014, Virat Kohli’s century gives India a 6 wicket victory against Bangladesh. India (IND) won the toss and choose to bowl first. Bangladesh start the batting innings and score 279/7 in 50 over, By chasing the target of 280, India scores 280/4 in 49 over and create a 6 wicket won match with 6 ball remaining. 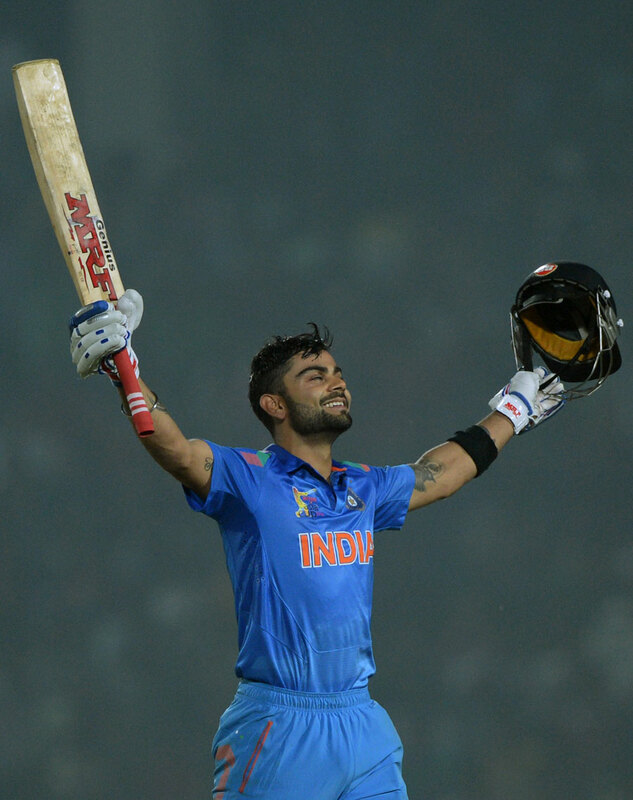 Virat Kohli from India is declared as the man of the match in the 2nd match of Asia Cup 2014.